As the second half of the baseball season resumes after the All Star break, every team in baseball is evaluating whether they want to be proverbial “buyers” and add a few pieces to help bolster their playoff run, or be “sellers” and sell their major league talent for prospects in a rebuilding mode. Boston is in a position to be “buyers” at the trade deadline. However, it should be noted that Boston’s front office is not going to mortgage the future (trading Devers) in order to acquire talent, and they should not have to. 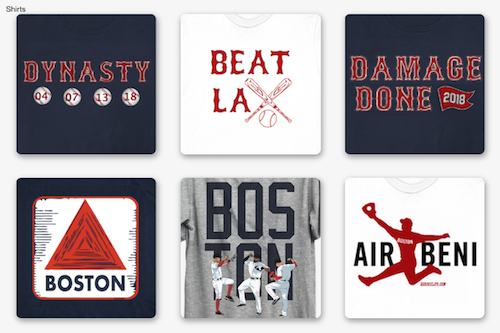 If you have watched Boston this season, it is no secret where the holes in this team are. Third base, after the trade of Travis Shaw, has left a lot to be desired. Although Deven Marrero and Tzu-Wei Lin have been consistent in the field and serviceable enough with the bat, the Red Sox are still going to look to upgrade this position. The other glaring need is another bullpen arm. The bullpen this year has been decimated by injuries. Robbie Ross, Carson Smith and Tyler Thornburg were all lost to arm troubles. Joe Kelly, Matt Barnes and Heath Hembree have filled in admirably, but they are getting close to the overuse category, and Boston really needs to worry about them wearing down. Currently, the talks between Boston and the Chicago White Sox regarding third baseman Todd Frazier are intensifying. Todd Frazier has long been linked to Boston, as he is a free agent at the end of the year and has good pull power to left field. He actually hits a lot of fly balls with his natural uppercut swing. Those fly balls could lead to doubles off the wall or homeruns over the wall. Todd Frazier plays serviceable defense at third base, but in my opinion, the Red Sox would lose a lot defensively if he were to replace Marrero or Lin. to rebuild, Lowrie could be had without giving away too many prospects. Another player to have been linked to Boston in trade talks was Martin Prado. This deal would also make sense because Prado always hits for a high average, plays really good defense, and is controllable for 2 more years. The Red Sox are looking for a rental to play third, most likely as to not block Rafael Devers from making his debut either in September or the beginning of next year. Brock Holt is also close to making his return to the Red Sox from his bout with Vertigo. If the Red Sox cannot get a trade completed, Brock Holt, paired with Marrero, Lin and possibly Devers, will be a nice combo of players. surpassed his career high in appearances. 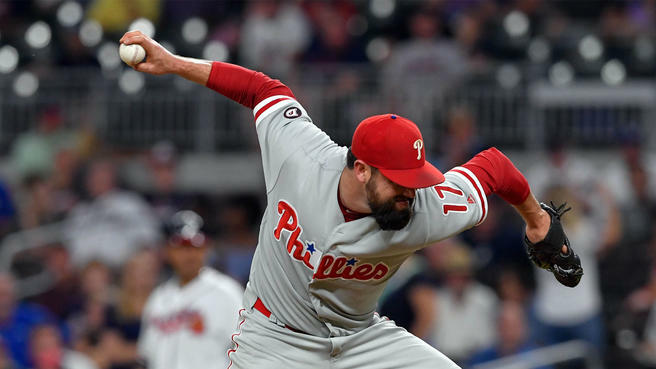 The Red Sox have inquired about the Pat Neshek from the Phillies. Neshek is a soft tossing right handed side winder who gets a lot of guys out. 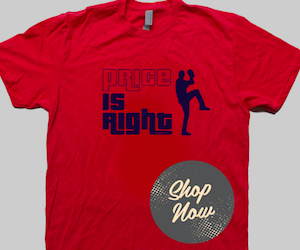 He doesn’t have the flashiest stuff, but he does throw a heavy sinker and gets a ton of ground balls. Neshek also has a career 3 to 1 strikeout to walk rate. I think Neshek would be great to fill the void and help bridge the gap to Kimbrel, and he would do well in Fenway because he doesn’t give up a lot of hard contact or fly balls. Since the Red Sox seem to like the guys who throw hard and have the ability to strike out anyone, a guy they should target is Miami Marlins set up man David Phelps. Phelps has been linked to 20-25 teams. The Marlins are also in total rebuild mode and since Phelps is a free agent at the end of the year, the Red Sox could get him cheap. Phelps has had a good year and a career resurgence since becoming a full time short reliever. 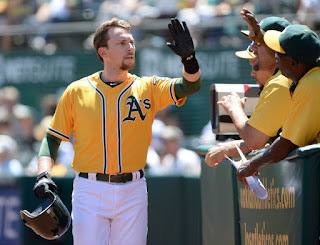 He is a guy the Red Sox should strongly consider signing. As the deadline of July 31st approaches, it will be interesting to see who the new faces are. If the rumors and last year have told us anything, it is that Dave Dombrowski rarely stands pat. He likes to get his trades done early, and then let the dominos fall around him, in case there is another logical deal he can make that would also improve the team. In any case, this Red Sox team should be playing in October with hopefully better results than last year.